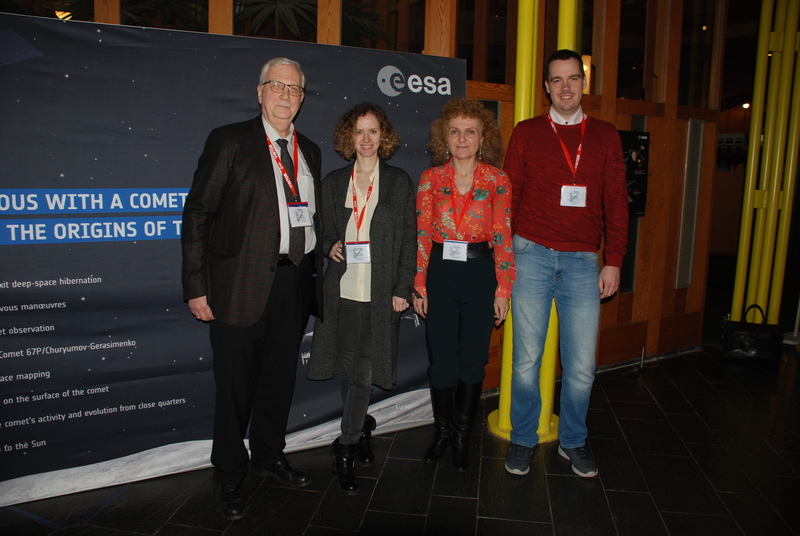 30-th meeting of the SpaceWire and SpaceFibre Working Group took place in research center of European Space Agency ESTEC (Noordwijk, Netherlands) from 20th to 22st March 2019. 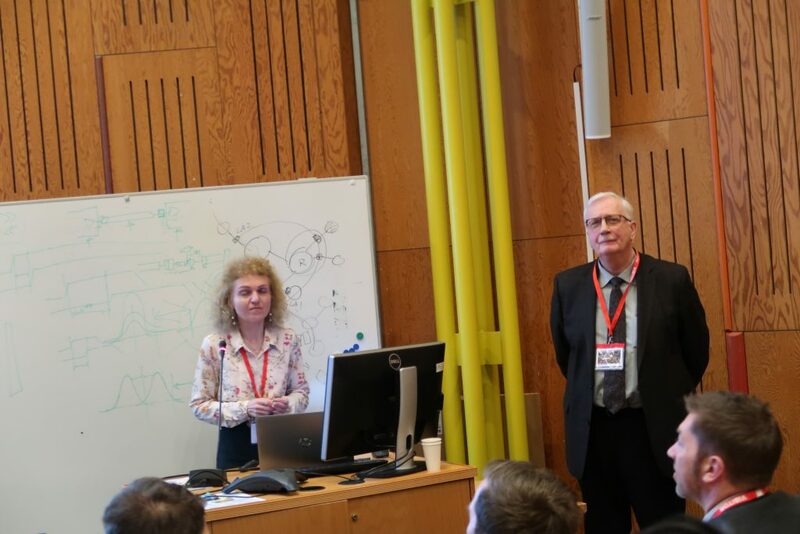 Researcher of IHPCNT Irina Lavrovskaya. 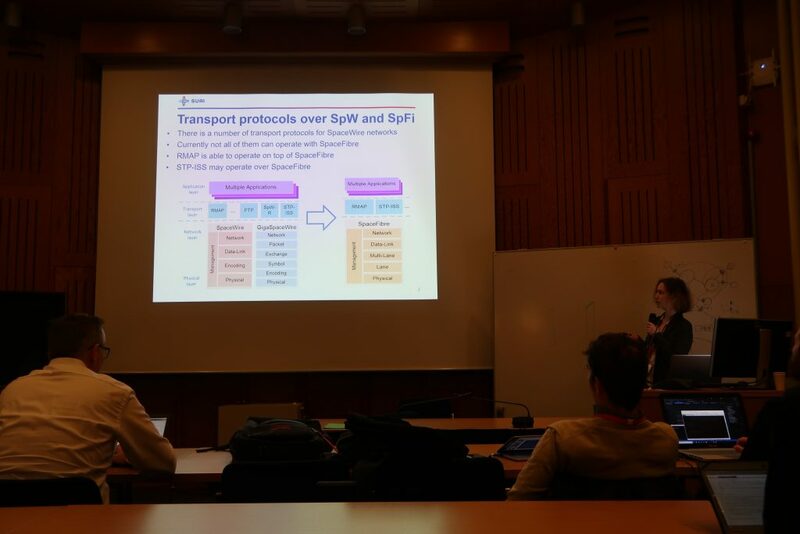 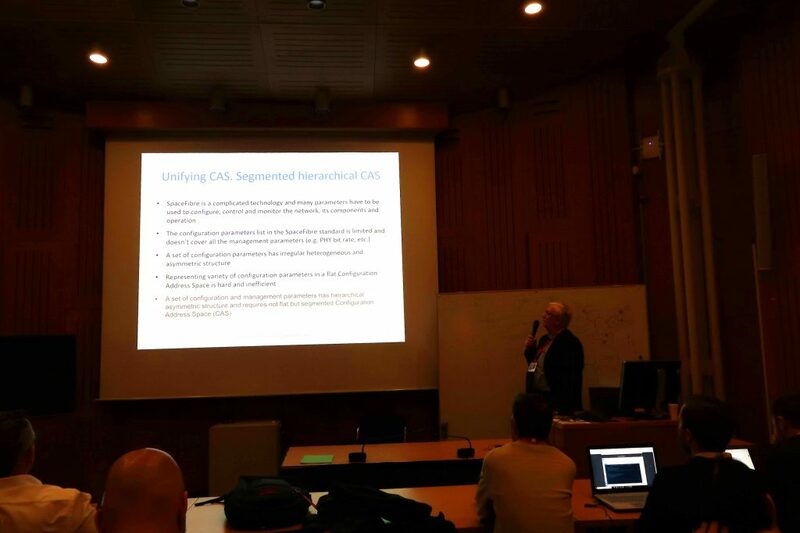 During the meeting participants overviewed existing transport-layer protocols for SpaceWire and SpaceFibre networks, discussed the testing of the SpaceWire physical layer. 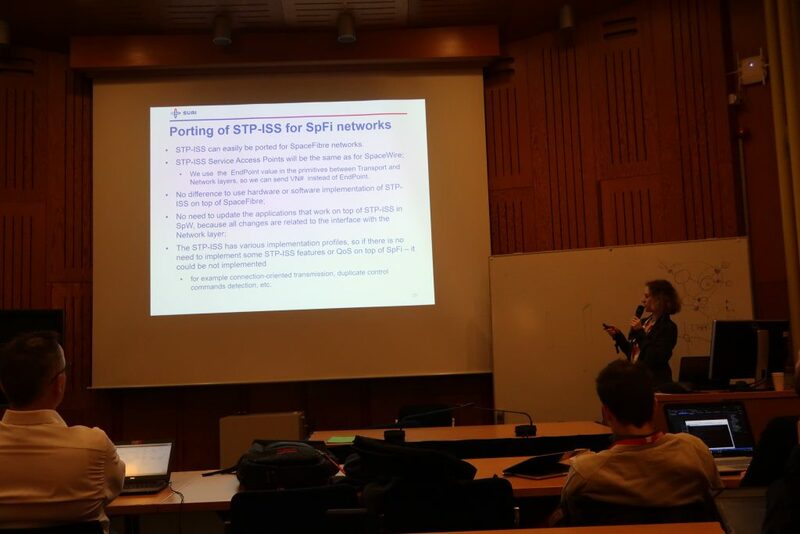 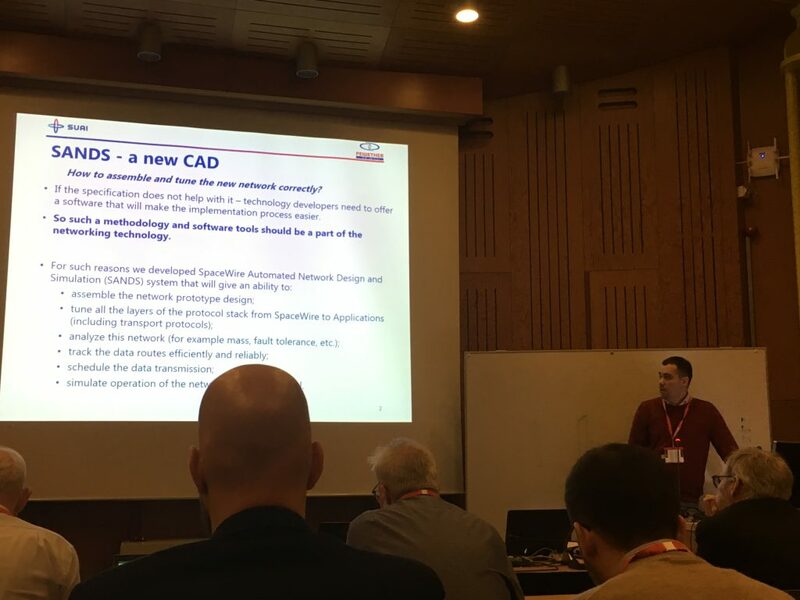 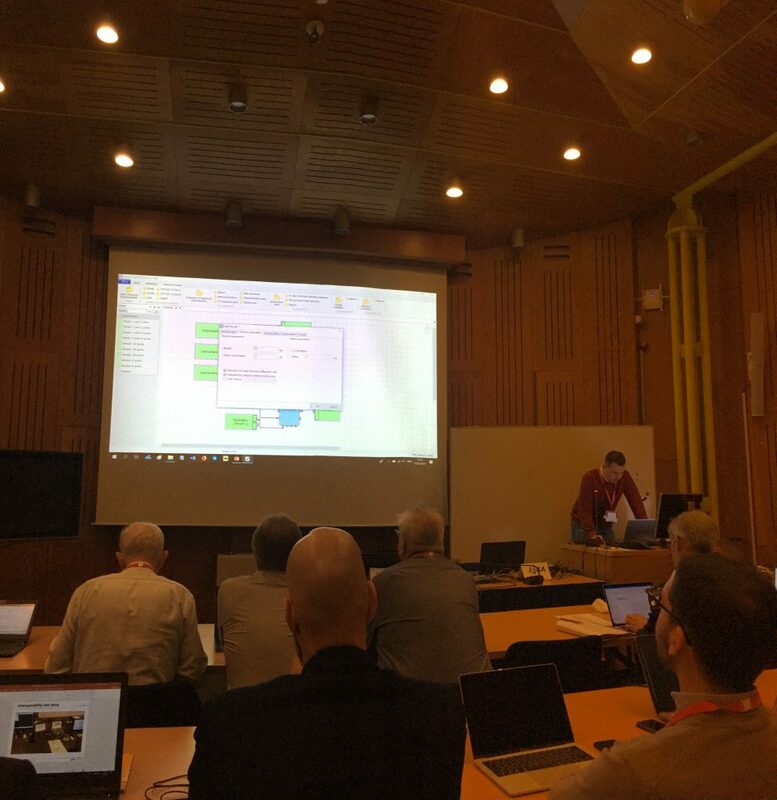 IHPCNT representatives made presentations on new software for design and simulation of on-board networks SANDS, vision of Transaction layer implementation for SpaceFibre and using of STP-ISS protocol for SpaceFibre networks.